Lawmakers in Romania are implementing some new regulations on the online gambling industry. Online gamblers in Romania are now required to pay a 2% tax fee on their deposits. Unsurprisingly, many people in the country are unhappy with these changes. The Romanian government is looking for new ways to obtain revenue. 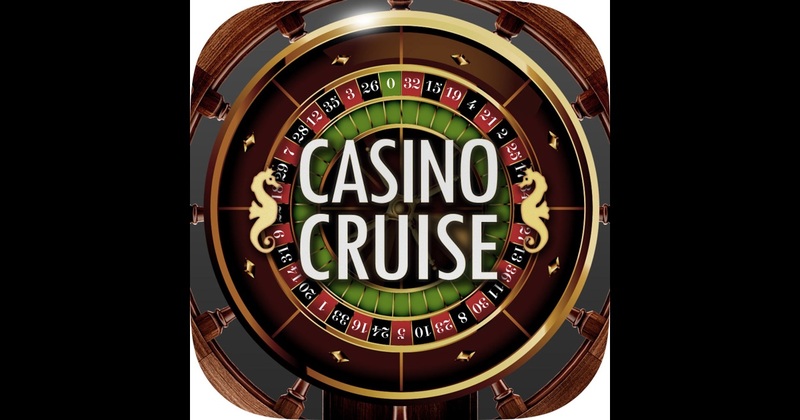 Some analysts, however, predict this could damage the online gambling industry here significantly. Romania’s stance on gambling has changed dramatically over the past century. Gambling has taken place here since the early 1900s. The Soviet takeover in 1945 made all forms of gambling illegal. Since that time, lawmakers in the country have gradually begun opening up the industry. 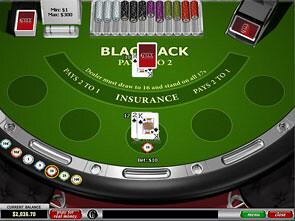 Land-based casinos were constructed in 1991, and a set of laws were created to regulate the online gambling industry in 2003. Today, the iGaming industry is booming here. 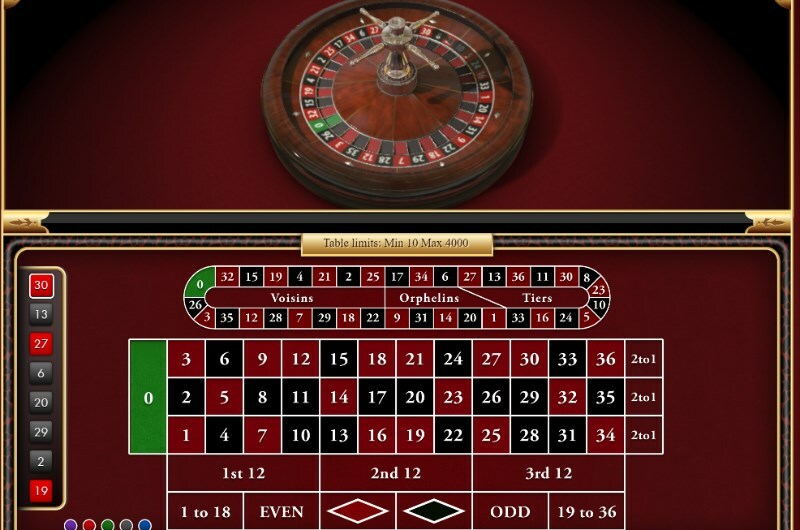 A number of different online gambling sites in Europe are available inside Romania. The laws here require all gaming sites in the country to have an established physical base in the country. These sites are subject to any new regulations that the Romanian government set in place. Government officials are now calling for a tax increase for online gamblers in Romania. It’s a tough blow for locals here, whose deposits will not go nearly as far as they used to. Why is the Government Increasing Taxes for Online Gamblers in Romania? This is the big question. Initially, lawmakers here announced that online gambling websites in the country will be forced to pay a 2% tax fee on all turnover. Just a few weeks later, the government here changed its stance. They are now calling for online gamblers in Romania to pay a 2% tax fee on the deposits they make into gaming websites. This was obviously great news for the gaming operators in the state, yet locals were quick to voice their disapproval. Hope was high that sites would choose to simply turn a blind eye to the regulations. That’s not necessarily the case. A number of major online gambling sites in the country are already setting a new tax fee on deposits. As we’ve seen over the years though, not every website will adhere to the new laws. According to a report by the Romanian gambling authority, more than 27 different gambling sites have failed to pay the government fees on their operators. There are still a huge number of sites here that choose to operate without receiving permission from the government. Due to this fact, many Romanian gamblers may choose to begin playing through these sites even more. Will the New Tax Increase Affect the Online Gambling Industry Here? Most experts feel it will. As we just mentioned, a large number of gaming operators still choose to accept Romanian players without oversight from the government. These sites don’t abide by Romanian regulations. Some estimates claim that the new taxes for online gamblers in Romania will decrease the online gaming revenue for legalized sites in the country by 4-6%. If the current tax laws are included, iGaming operators in the country are paying around 25% of revenue in taxes to the government. It’s possible that some sites will choose the leave the market entirely. If more gamblers here choose to play through unregulated websites, the operators legally paying taxes could lose a significant amount of revenue. Time will tell exactly how much of an impact these new laws will have. Do you think the tax increase will damage the online gambling industry in Romania? Will some sites here choose to leave the market? Let us know what you think in the comment section below!